Do you live in the Mountain Brook / Birmingham Metro area? 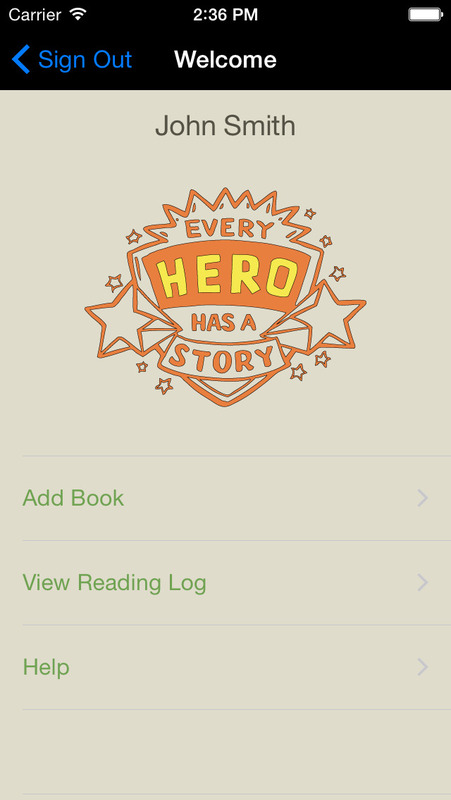 Join the Emmet O'Neal Library's Summer Reading Program and use this free app to assist in tracking and redeeming your summer reading books' pages. 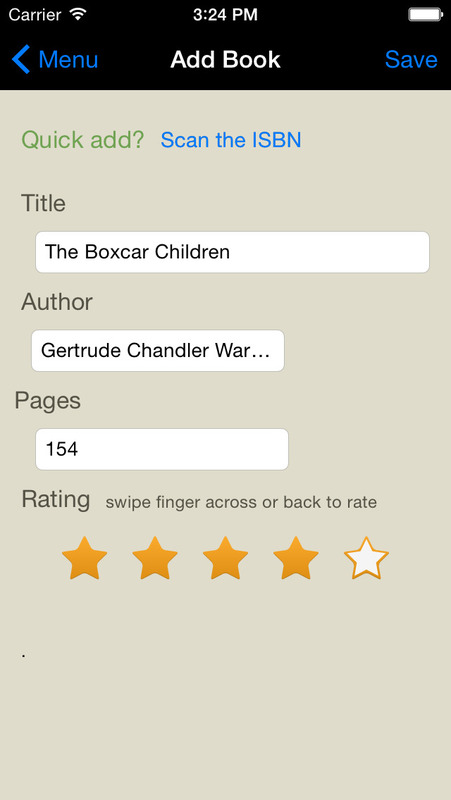 Our app was designed to allow you to log books and their pages along with viewing your previously read books and pages. You can also scan any books EAN/UPC code through the app and automatically complete your log entry. When you're ready to redeem your pages, just visit the Emmet O'Neal Library and your information will be there waiting - no paper log required. Additionally, you can choose to receive notifications of special events. Join us this summer for "Every Hero Has A Story!"